Carrier offers custom-built, custom-manufactured recycling equipment to efficiently process most recycling materials. As one of the world’s leading recycling equipment manufacturers, it is our #1 goal to provide recyclers with systems and solutions that prevent the waste of potentially useful materials. 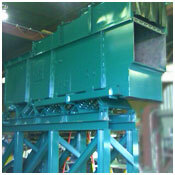 We offer a complete line of vibrating, conveying, screening, drying and cooling recycling equipment. Our recycling equipment can be manufactured to meet your needs and installation. 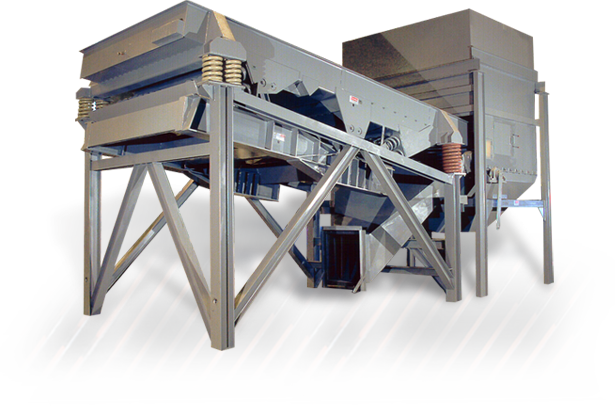 Vibrating feeders and conveyors – feed and handle discharge from shredders and crushers. Air classifiers – separate materials by size and density. 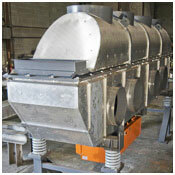 Vibrating screeners – screen and/or separate good product while feeding. Vibrating conveyors – sort, singulate, and/or orient while conveying. Vibrating fluid bed dryers and fluid bed coolers – efficiently process materials while moving. Carrier welcomes you to test your product in our 20,000 sq. ft. product development lab. Contact us about testing your product to solve your unique recycling equipment processing problems.